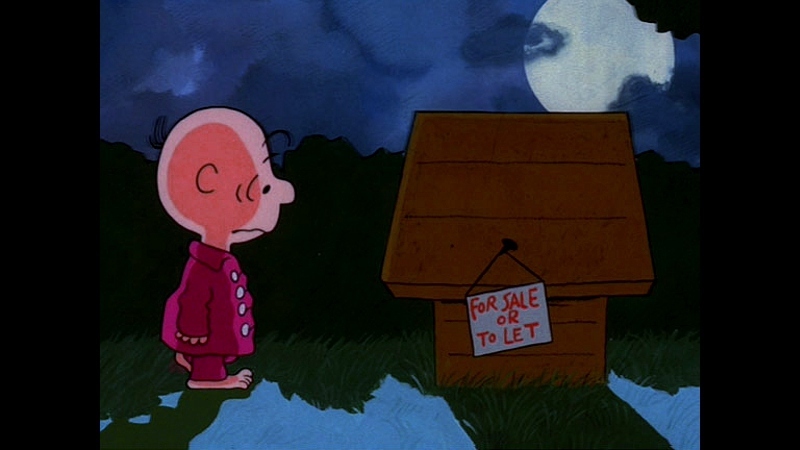 After a lazy summer afternoon, disappointment dampens the spirits of our beloved beagle---not to mention a series of No Dogs Alloooowed signs, which rightfully put ol' Snoopy in a foul mood. 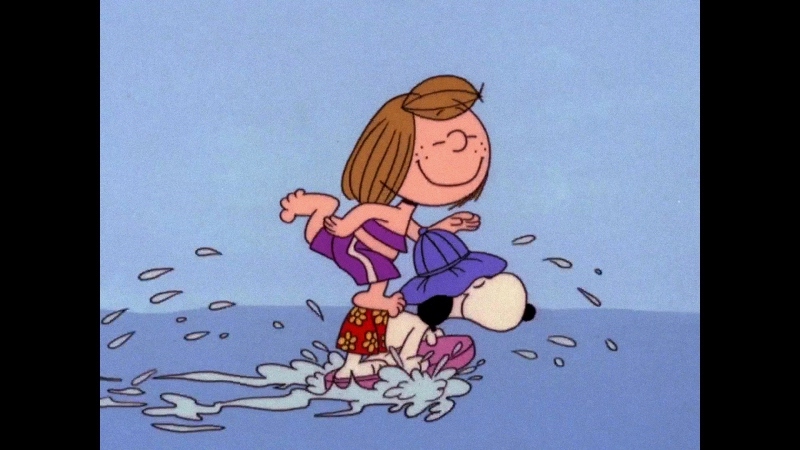 Run-ins with Linus, Lucy, and even Charlie Brown turn unusually ugly...so after he receives a strange letter from a young girl in the hospital, Snoopy decides to pack his bags and go visit her. 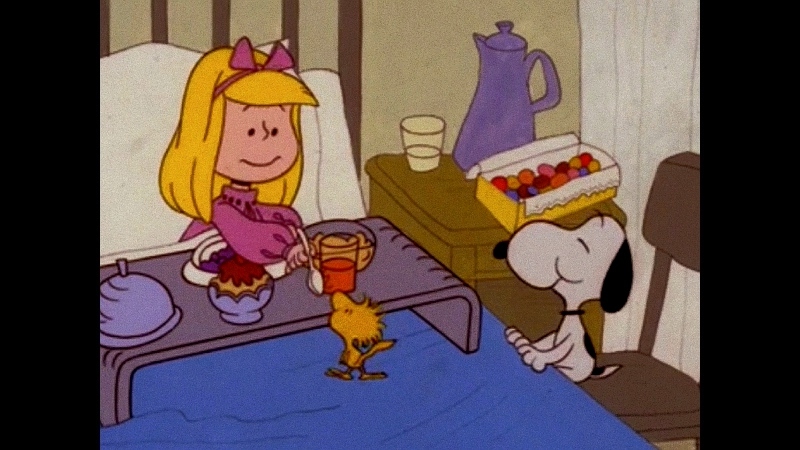 With his new buddy Woodstock in tow (who, along with Franklin, makes his first animated appearance here), he sets out to cheer the mystery girl up. 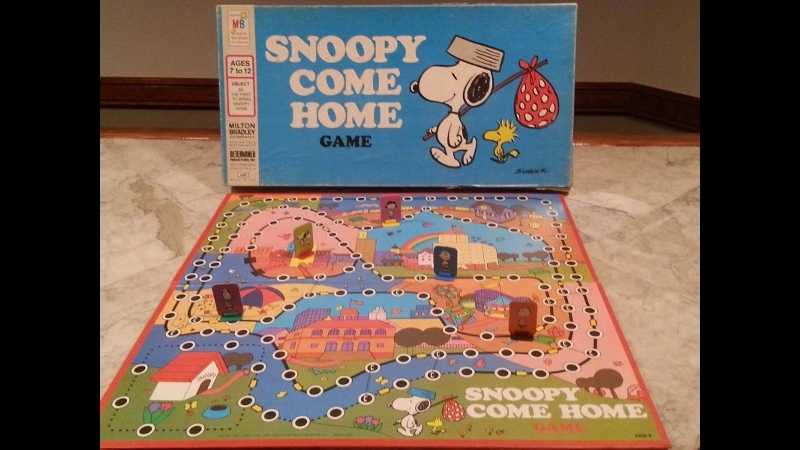 From start to finish, Snoopy, Come Home is obviously Peanuts' first real stab at a character study for the WWI Flying Ace: among other highlights, we hear about "the early days"…not to mention what Snoopy's absence does to Charlie Brown and the gang.